The Hamilton Beach Coffee Maker is considered a perfectly thought out household coffee maker which continues to receive great reviews for brewing a great tasting cups of brewed coffee. It is very easy to use and quick as well. The best part is that you can even choose the brand, strength and flavor of coffee that you really prefer. 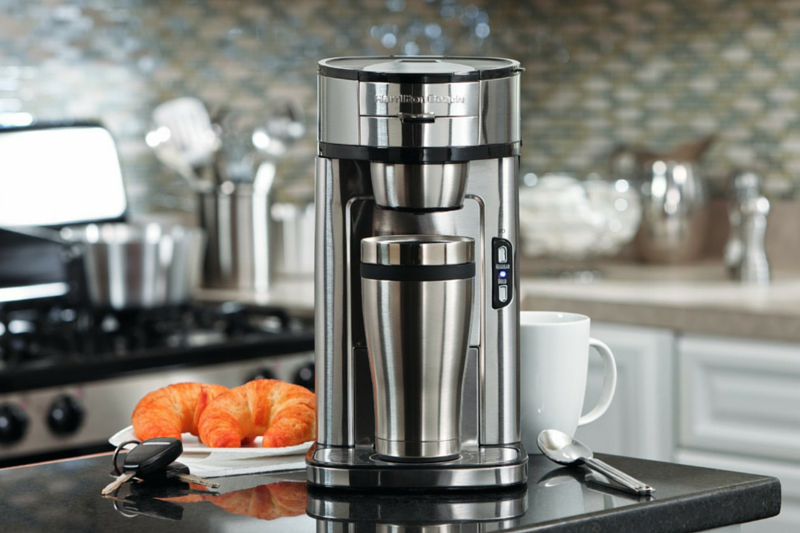 Since it can only brew a single cup at a time, you can easily vary the flavor of every cup. Simply choose between 8 or 14 ounces of coffee for every cup, as well as the “bold” or “regular” setting in order to perfectly suit your tastes. 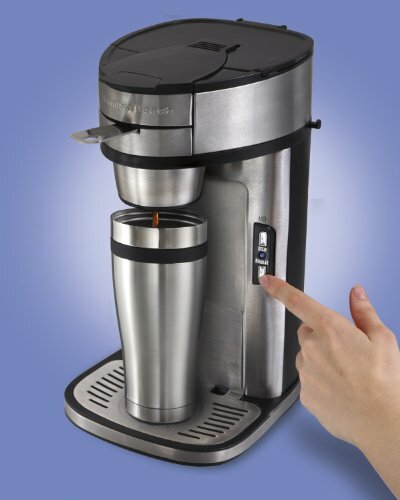 This particular coffee maker model can also accommodate a thermal travel mug, while it may also be adjusted in order to brew into a cup or mug. At the same time, this unit also comes with two scoops, along with a convenient hook located on the side in order to hang one on. 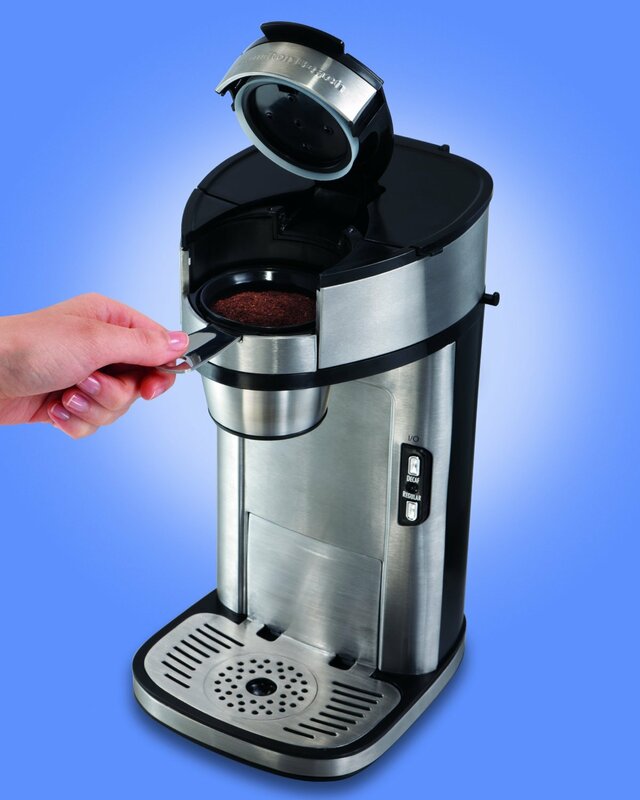 The Hamilton Beach Coffee Maker is a popular machine because of its features. A regular cup of coffee is ready after brewing for 90 seconds. At the same time, it can also accommodate a travel mug. This single cup drip coffee is perfect for personal use which enables you to brew coffee of any brand or flavor which is of standard grind. You can easily adjust coffee strength with the use of more or less water, finer or coarser grind, even though finer grinds can result the machine to possibly overflow. For a mess free brewing, it is recommended to use a looser and coarser grind. Your coffee may be directly scooped in by using the accompanying scoop filter, one that is placed in its filter holder, making it very easy to use and setup for brewing. There is an LED light which notifies you whether the coffee is still brewing. It automatically goes off after completing. 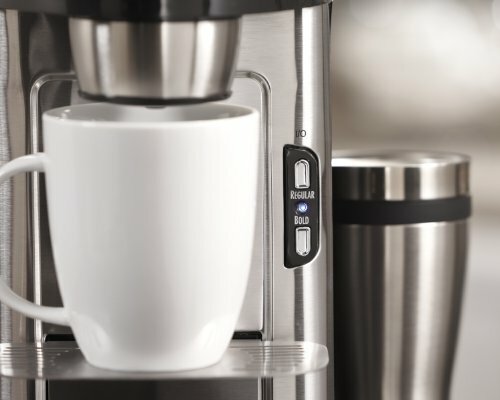 This coffee maker can shut itself off after brewing. This unit is very cheap. In order to make the best decision when it comes to choosing the best coffee maker, it is best to know what your options are. 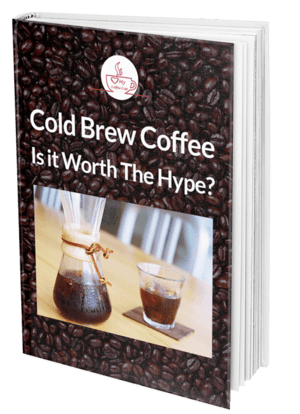 In the world of coffee makers, there are primary brands that gain the attention of many coffee lovers. Aside from Hamilton, another known brand is Keurig. 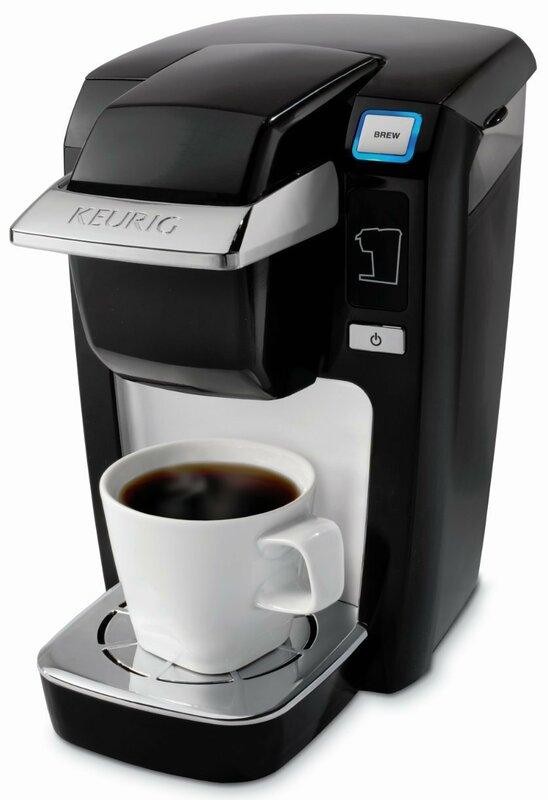 Keurig Mini Plus is a great household coffee option. This tank has the capacity to hold about 10 ounces of water. For this, you need to add water every time you brew. You can easily control the strength and size of the coffee cup by selecting the right K-Cup type. 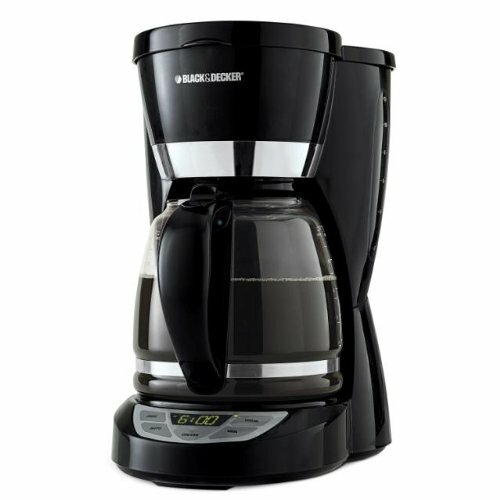 Another player in this industry is the Black and Decker Coffee Maker. Its sneak a cup feature is what makes this model different. It comes with an option that allows you to pause the process to pour the coffee out. Aside from that, it also comes with an auto-shut off option which turns the unit off after two hours. Hamilton, on the other hand, is great because of its flexibility. It can allow you to choose the amount of coffee to brew, allows you to use other brands, and can even accommodate travel mugs. Now that you have an idea of the options that are available, it is best to identify what your needs are in order to choose well.